Bacterial processes that utilize enzymes or structures that are either different, absent, or not commonly found in eukaryotic cells are the targets of most medically useful antimicrobial drugs. The targets of antimicrobial drugs include biosynthetic pathways for peptidoglycan, protein, nucleic acid, and folic acid and the integrity of membranes. Drugs used to treat tuberculosis often interfere with processes unique to Mycobacterium tuberculosis. ■ Explain the normal biological role of penicillin-binding proteins. ■ What is the target of the macrolides? 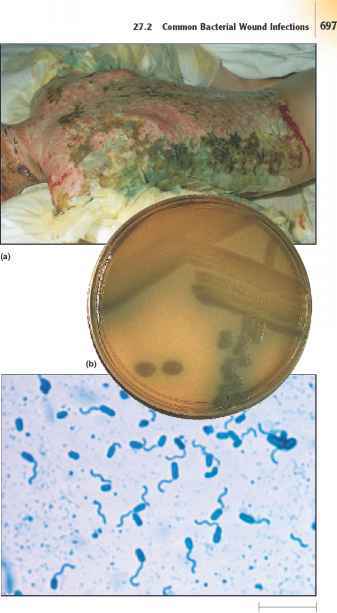 ■ Why would co-administration of a bacteriostatic drug interfere with the effects of penicillin?